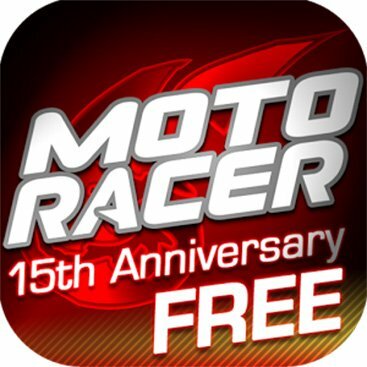 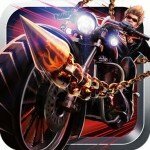 Moto Racer 15th Anniversary brings the motorcycle racing game you loved to your Android devices and it’s perfect. 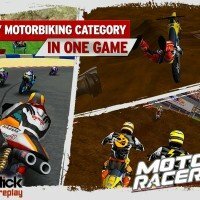 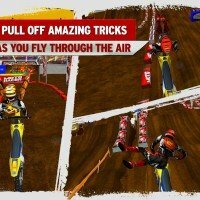 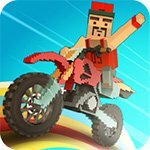 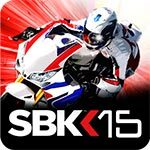 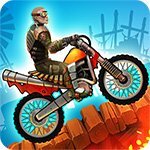 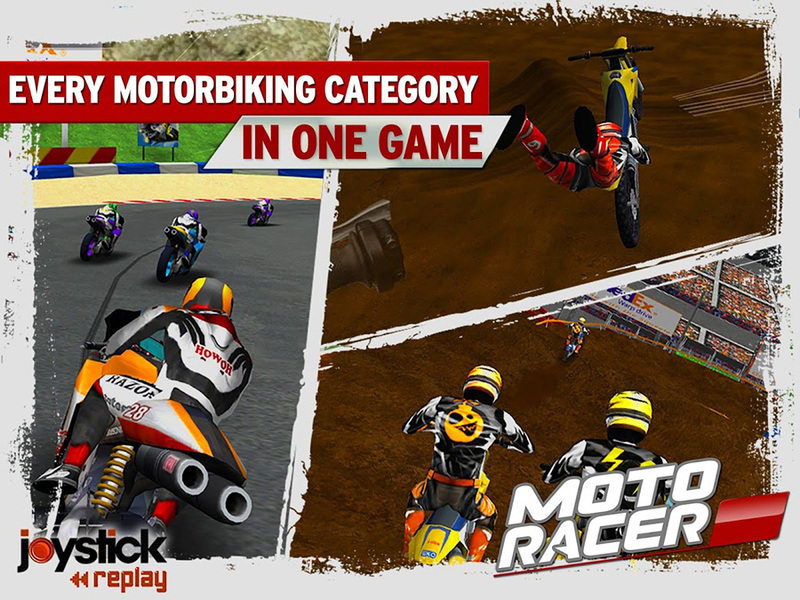 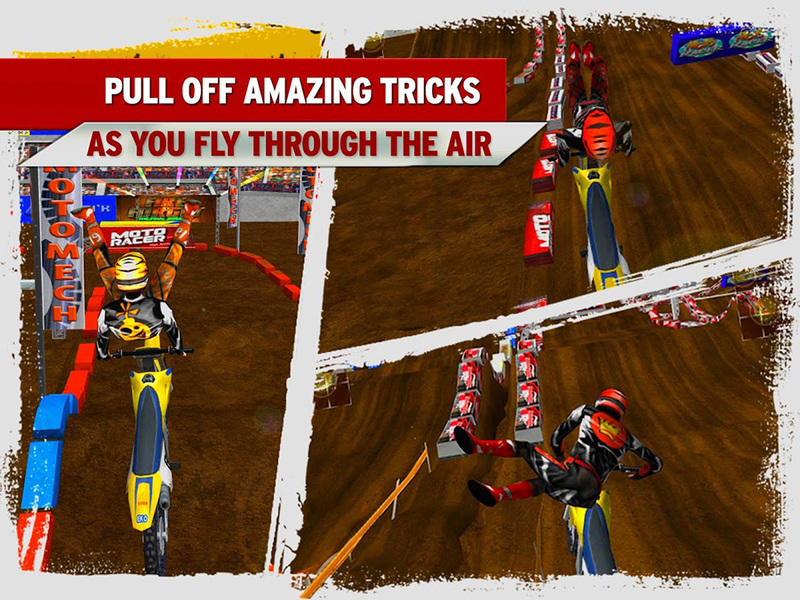 Race in Moto GP, Supercross, and Freestyle and explore three game modes to test your skills. 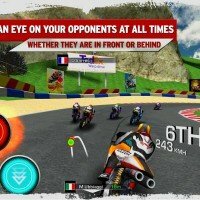 You can adjust the game to play as you like, including turning on auto acceleration so you can concentrate on steering. 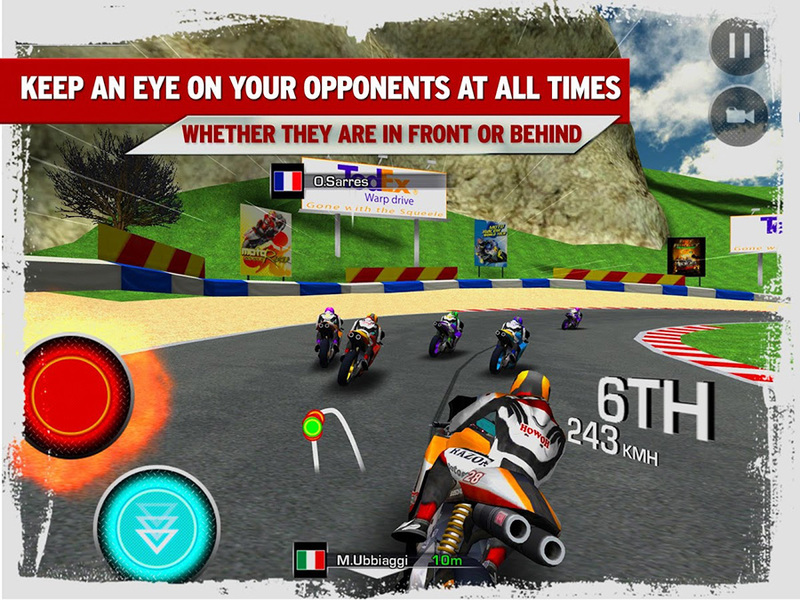 The updated version includes 8 AI opponents to make the races more interesting. 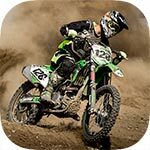 Our full game unlock mod takes the free version from gimped with just two races to full-fledged with everything unlocked.